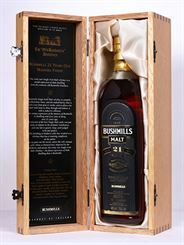 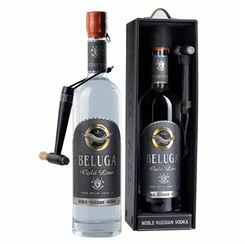 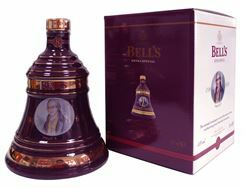 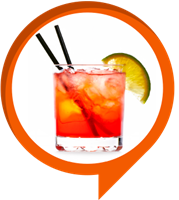 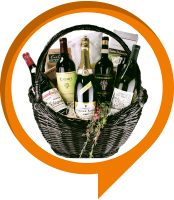 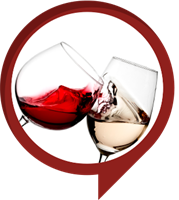 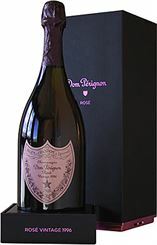 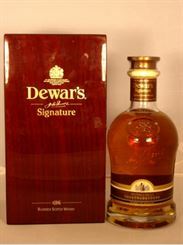 In our online store, you will find wines, whiskeys, beers and spirits in a wide variety and low prices. 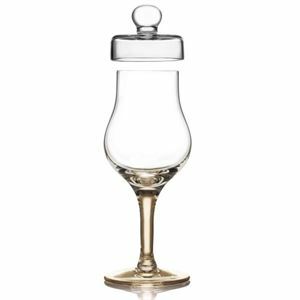 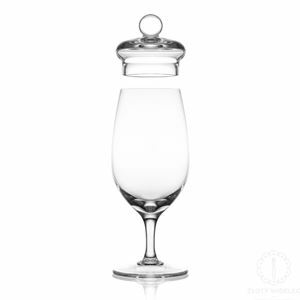 The perfect glass to appreciate a whisky, while the glass lid helps prevent evaporation.This superior tasting glass will enhance your enjoyment of whisky, and would make a wonderful gift for any enthusiast. 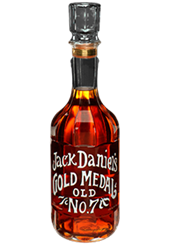 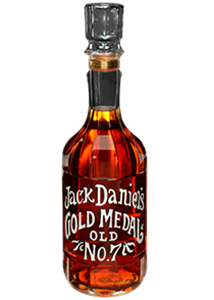 A quite rare and impressive Jack Daniel's carafe, which surprised the entire world. 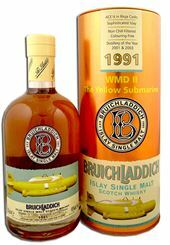 A distillery bottling, now discontinued. 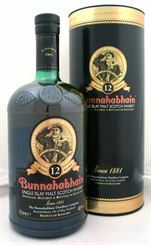 The Scapa Distillery, founded by Macfarlane and Townsend in 1885, mothballed in 1994 and reopened in 2004, today is managed by Chivas Brothers. 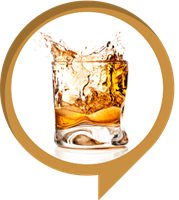 Scapa Distillery uses exclusively Bourbon casks for maturation. 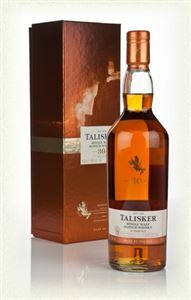 Talisker 30 Year Old 45,8% vol. 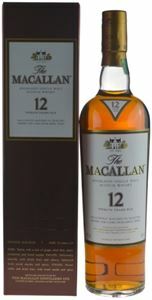 A sweet nose with soft fruits, fragrant malt, milk chocolate and dry peat. A mouth with lemon, licorice, wood and black pepper, a dry, spicy, oaky and very long aftertaste for this mature Talisker with the unmistakable character. 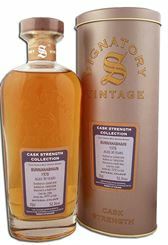 The Sherry Oak range is matured solely in Sherry seasoned oak casks from Spain and America for a beautifully dark, full flavoured single malt whisky.